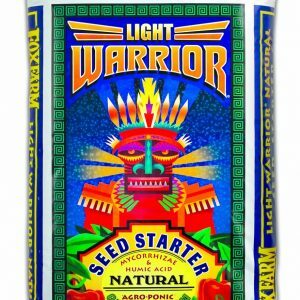 If you are trying to eliminate the bad odor in your indoor garden, then this combo set is for you! 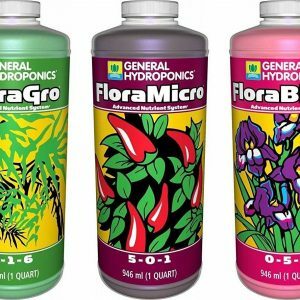 This combo set is cleaner and fresher for you and your plants. Control odor for better privacy in the comfort of your own space. 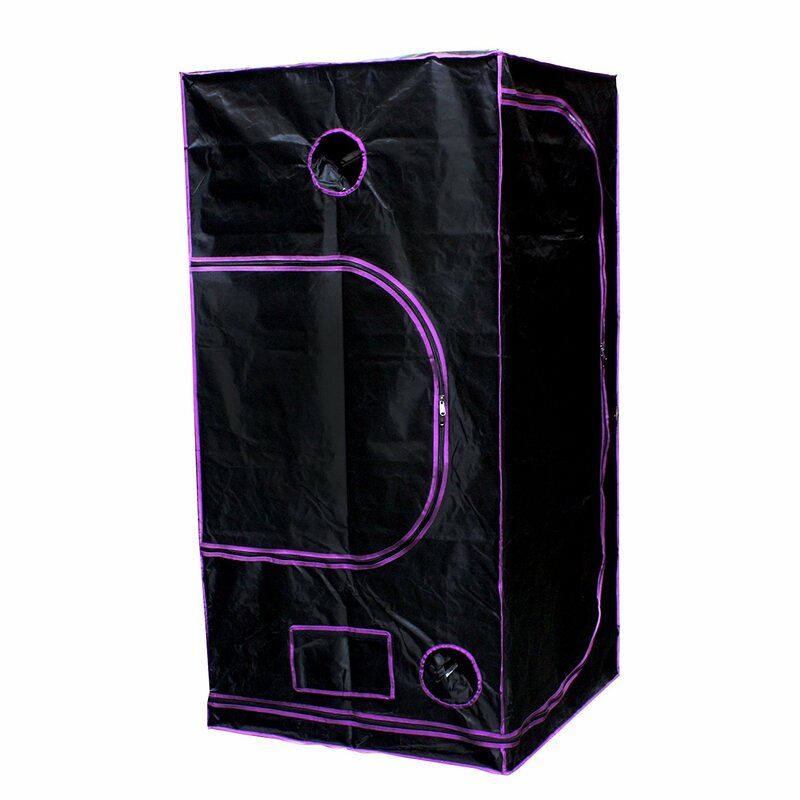 Easy to use and install, safe and environmental friendly, there is no need to suffer from the musty air conditions of your gardening anymore! 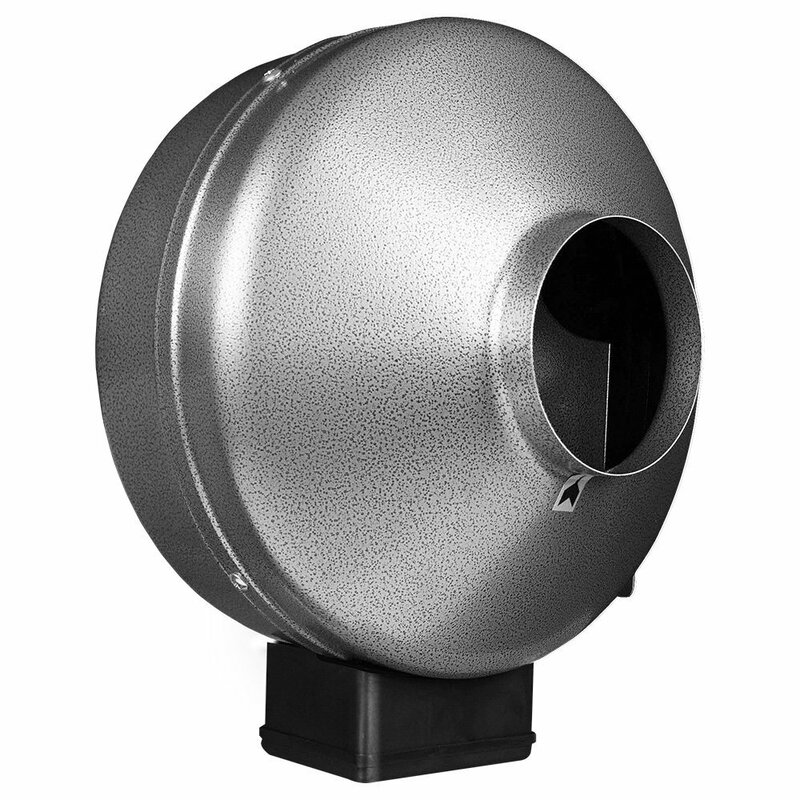 6″ 442 CFM Ducting Inline Fan Blower. Made with quality UL components for quiet operation. 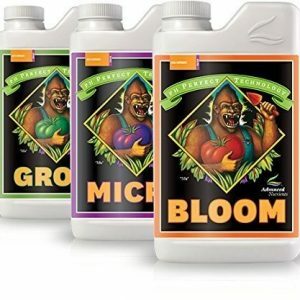 This is the complete package for odor elimination and basic building block of environmental control. 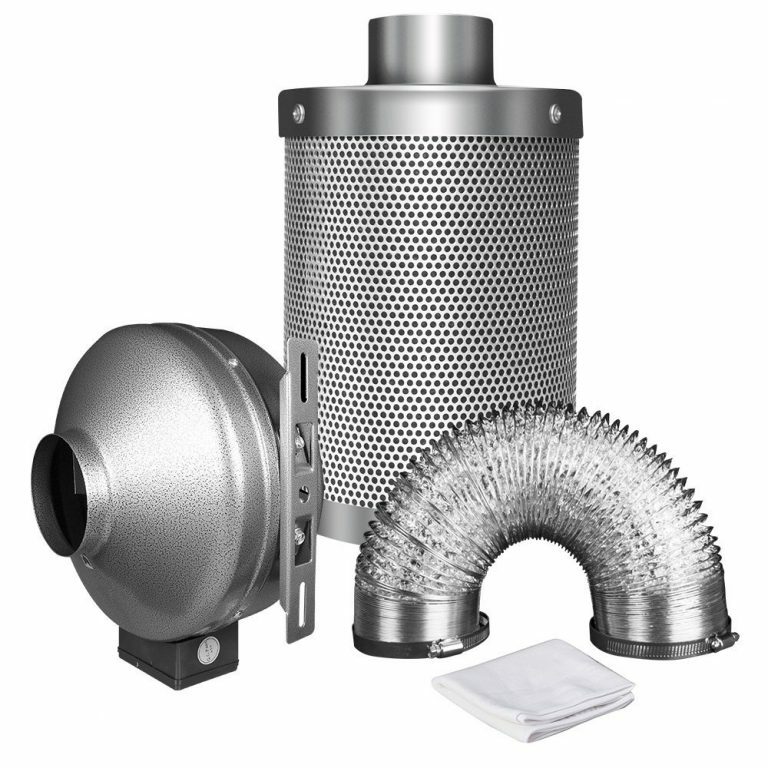 As the high flow inline duct fan passes through the tiny honeycombs of the charcoal filter, air passes through an extensive and complex network of activated RC 412 Australian carbon. 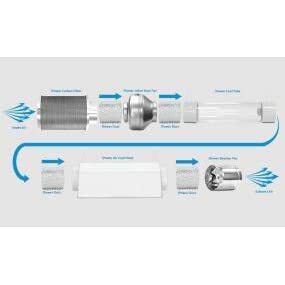 Odor molecules and other harmful substances are then trapped within the carbon, while clean air passes through the filter and exits through the inline power fan. 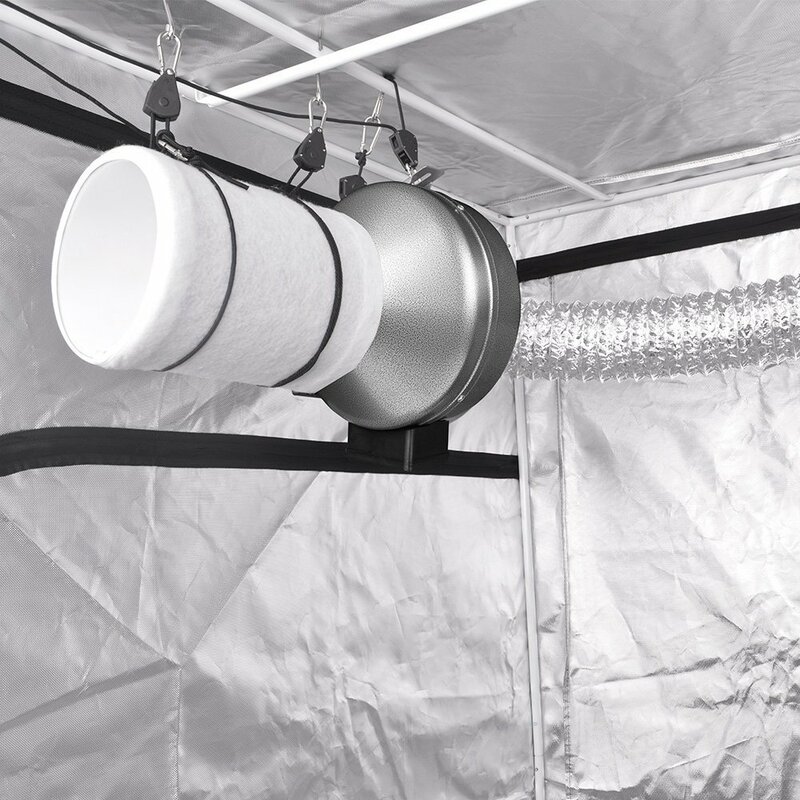 The clean air could be recycled and used for indoor applications. Pre filter included. High quality Australian virgin activated RC 412 carbon. Aluminum construction: weighs 50% less than the competition. 48mm carbon bed: 10% more carbon than the competition. Up to 2 years in life expectancy. 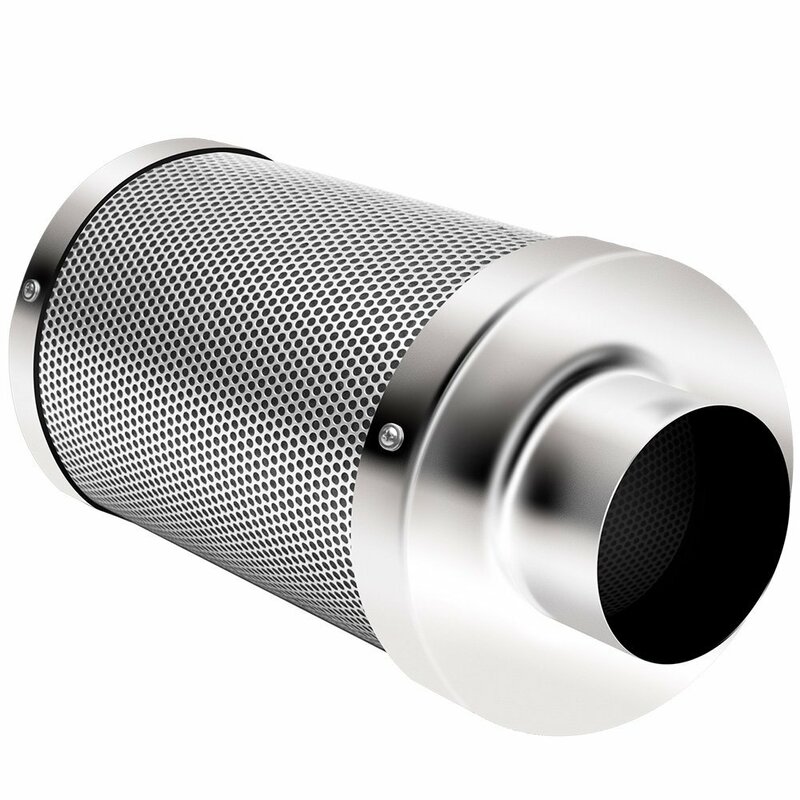 Large mesh openings for a highly effective scrub. Designed for enclosed environment. Odor control for better privacy.